Russia’s special operations forces have conducted drills in the Tambov Region, seeking to boost their skills in storming buildings, forcing obstacles and shooting. On Wednesday, special units of the Russian Federal Security Service (FSB) completed the first stage of large-scale drills in Crimea. Spetsnaz forces neutralized simulated enemy forces that captured a drilling rig and 150 hostages. 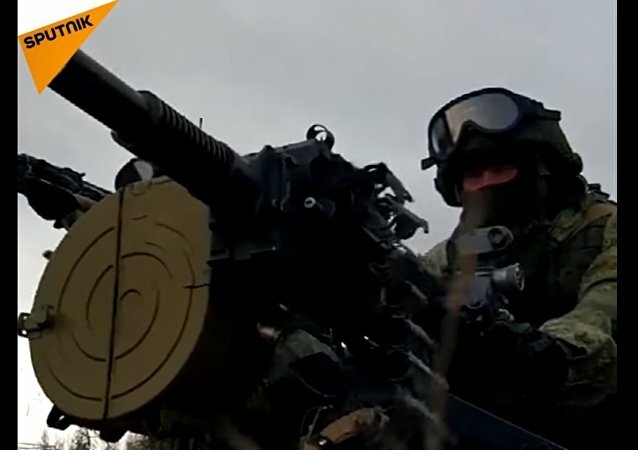 The first stage of large-scale drills of the Russian Federal Security Service (FSB) special purpose units in Crimea has been completed, with "saboteurs" who captured a drilling rig and 150 hostages neutralized, the FSB said Wednesday. 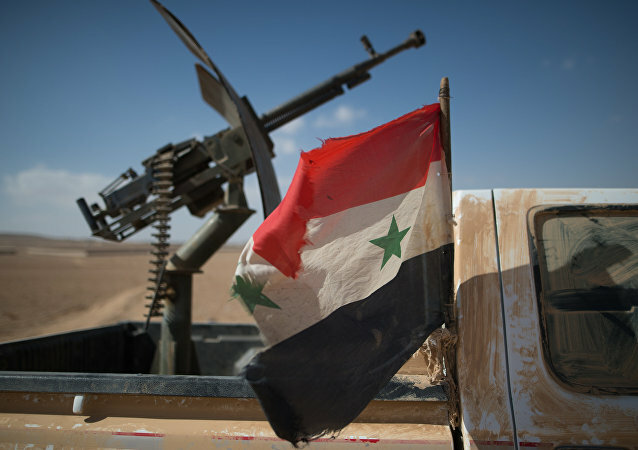 The Russian Aerospace Forces have eliminated more than 3,000 militants, including 26 warlords, in Syria, Russian Defense Minister Sergei Shoigu said on Wednesday. The aircraft have made 1,760 sorties in 2017. The minister underscored the key role of special task forces in the fight against terrorists. 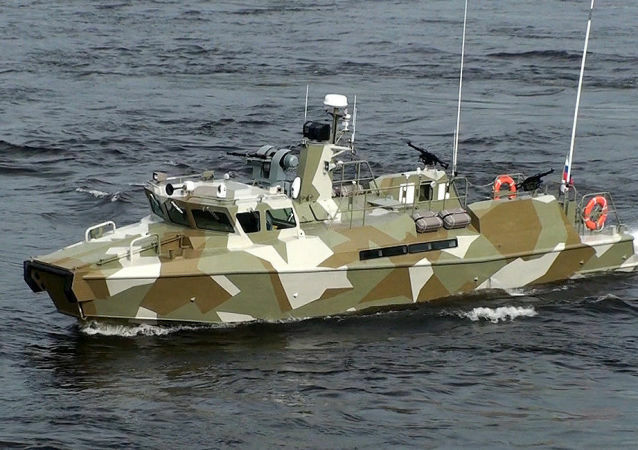 Two special units are being created as a part of Russia's Naval Fleet which are designed to detect the enemy saboteurs in Russia's coastal and littoral waters as well as undertake reconnaissance in an enemy-controlled territory, izvestia.ru reported.